Devshree has been built to provide space to our other associates where some part of it will be rented to other shop keepers and majority will be hold by us. While building it we have opted for high quality of construction as our motto is to promote and keep the property for future use. 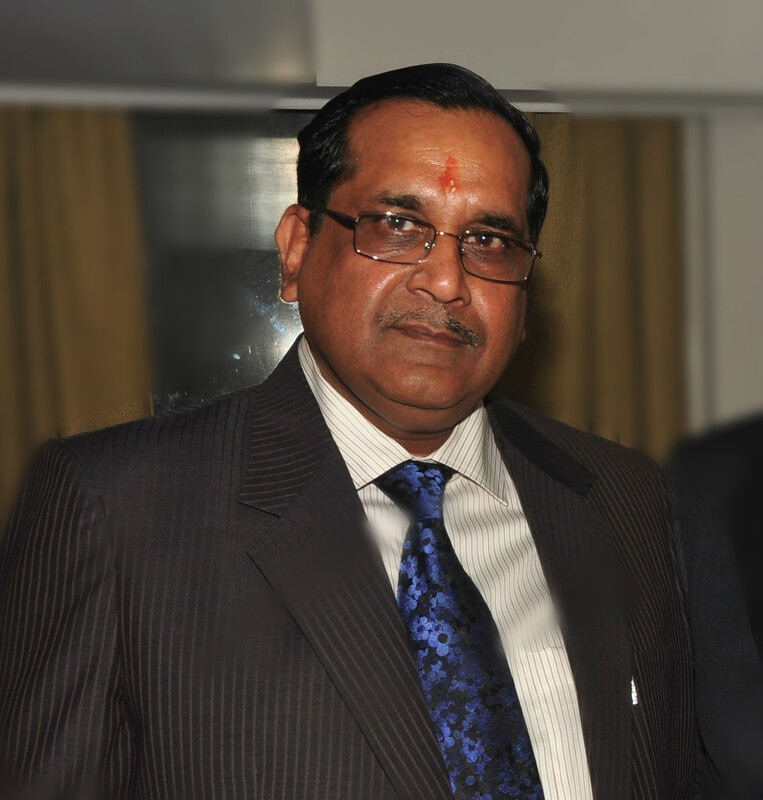 Mr. Pradeep Khatuwala is a renowned businessman of the town with established track record and has a vision of his own. He has been gifted with excellent entrepreneurship and decision making skills.Mr. Khatuwala has expertise in the field of land development and real estate construction. He is undoubtedly capable of handling large scale projects. He is a social man and well known in the town. He has served various positions for different social organizations. Mr. Khatuwala is a firm believer of the Saying, “Sky is the Limit”. He has diversified his business in a planned and systematic manner. It is his Consistency and Perseverance over the Years that have paid rich Dividends. He is a man of confidence and immense caliber having a vision for future and he is totally committed to expand his business. He is energetic, intelligent and diligent to business and takes quick and firm decisions at right moments considering rapid developments in various spheres of trades. He is a Team Player and possesses good Leadership and directing capabilities. With an inbuilt Administrative and Managerial skill, he knows how to get things done by others. Mr. Khatuwala is a dynamic personality with his whole & soul devoted towards business. He has his own Vision for future and possesses the foresight and capability of grabbing the business opportunities as and when they come and converting his Vision into reality.